Pink Day is just around the corner! This year it's on Wednesday February 27th. Pink day is a day to wear something pink to show your support against all forms of bullying. 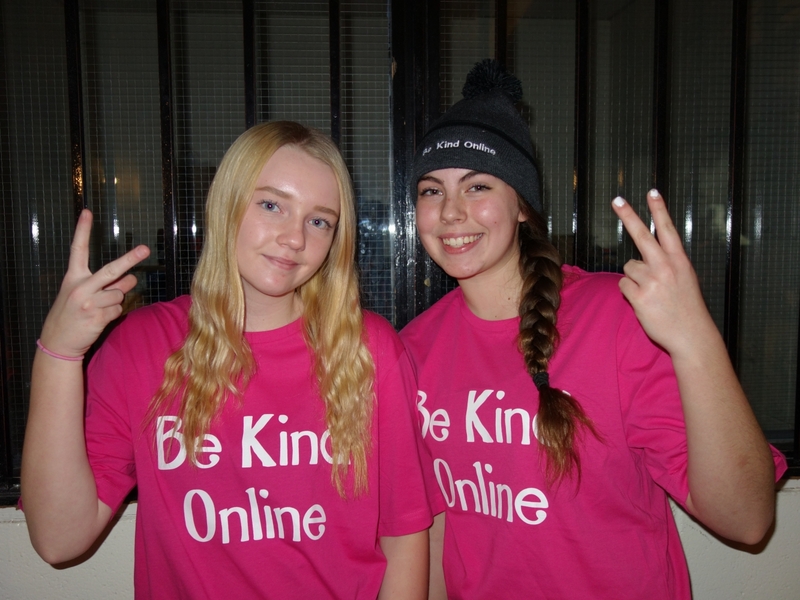 Pink Shirt Day started when David Shepherd and Travis Price, students at a Nova Scotia high school, saw a student being bullied because he wore a pink shirt to school. They decided to support the student, so they went out and purchased pink shirts and handed them out to everyone the next day at school. Now, Pink Day is national event celebrated every year and and all it took was two people who stood up for someone and said hey - it's NOT okay to treat people that way. We encourage all of you to wear something pink on February 27th to symbolize that we as a society will not tolerate bullying.